Many Caribbean island golf courses have become very popular destinations which has meant a rise in the number of first class courses across several of the islands. 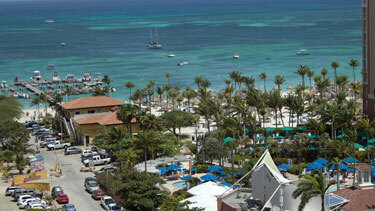 What I love about the Caribbean is its clear blue sea, glorious sandy beaches and laid back charm of the local people. One great example that comes to mind, is the Green Monkey golf course at the Sandy Lane Resort Barbados. It has a fantastic climate throughout the year. This is why I recommend the islands of the Caribbean they are truly a mecca for those who enjoy a relaxing break in the sun. The Dominican Republic is the dominating force when it comes to golf in the Caribbean and the island is home to many different golf courses. The pick of the bunch is Teeth of the Dog, a Peter Dye designed golf course, which is part of the Casa de Campo resort. 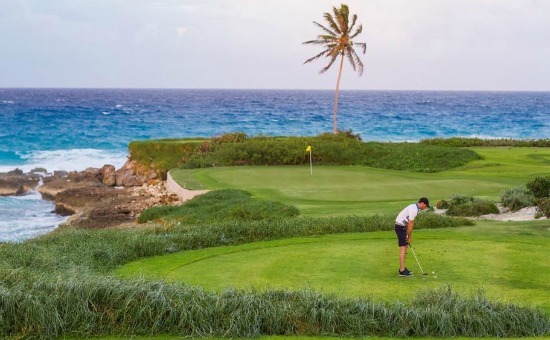 Regularly ranked as being the best golf course in the whole of the Caribbean, Teeth of the Dog features seven holes which stretch across the sea front and you find yourself playing at water level, as opposed to being above the water, like many other coastal golf courses. 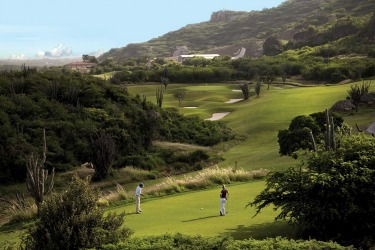 What Caribbean island golf courses are on your bucket list? For a truly memorable round of Caribbean island golf, Teeth of the Dog in Dominican Republic is a must play course. Heading across to Barbados and if there is one golf course which deserves your attention, it’s Green Monkey, at the Sandy Lane resort. This course was designed by Tom Fazio and once you start the round, you are in for a real treat, with plenty of elevation changes, spectacular sea views, lush fairways and receptive greens. Then there is the bunker with the monkey shaped island in the middle on the 16th hole, which has many visitors reaching for their camera. 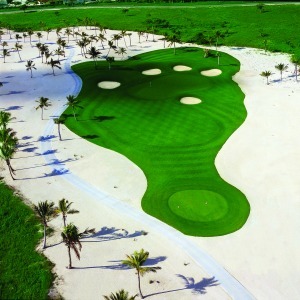 Another Tom Fazio designed golf course can be found in the Bahamas, at Baker’s Bay Golf and Ocean Club. 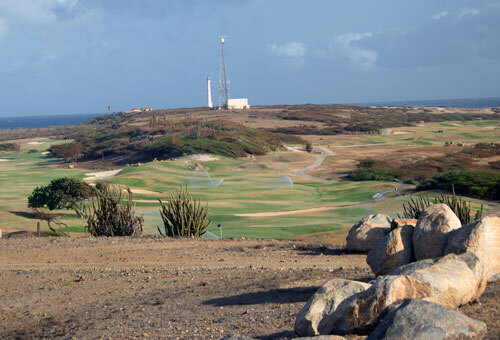 Wide fairways framed by large sandy waste areas, in addition to big greens are the standout features of Baker’s Bay and this makes it suitable for players of all abilities. Among some of the other notable Caribbean island golf courses is La Cana golf course in Dominican Republic it is a golf course which boasts some of the best views of the Caribbean Sea and there is White Witch, which can be found in Jamaica. 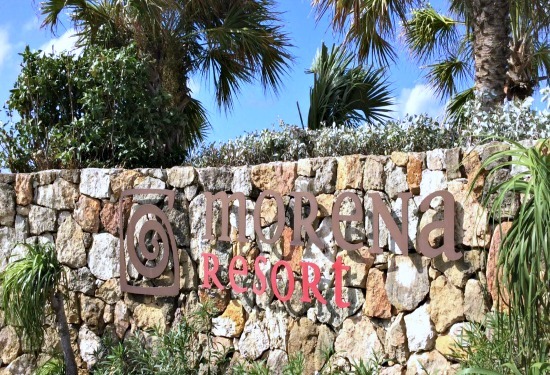 Located just outside Montego Bay, White Witch is named after an early 19th century mistress who is rumored to have practiced voodoo among other things. 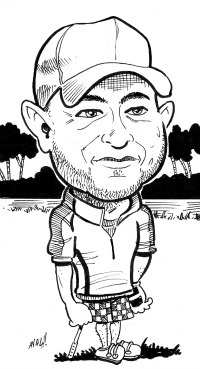 The golf course is designed by Robert von Hagge, Michael Smelek and Rick Baril and features downhill fairways and tricky shots over rocks and vegetation. These are just a sample of the excellent golf courses which are available on the Caribbean islands that I have visited and have had recommended to me by other avid golfers, who just cannot get enough of the Caribbean lifestyle. Puerto Rico, St Vincent and the Grenadines, Netherlands Antilles, Anguilla and St Kitts and Nevis are also home to some lovely golf courses. Where to visit first? It really does not matter, as long as you do the research and find the spot that meets your needs, One thing I know for sure which ever fun and challenging Caribbean island golf courses you are lucky enough to visit you will not regret it.